Sweden are riding a wave of euphoria following a comfortable 3-0 rout of Mexico in their third and final Group F encounter. The Scandinavian outfit, who were tipped to finish third in the group, were helped by some sloppy defending from Mexico, as they sprung a massive turnaround to change the entire complexion of Group F.
But, the biggest upset of the 2018 FIFA World Cup took place in the other game between South Korea and Germany as the world champions slumped to a 2-0 defeat to finish rock bottom in Group F. But evidently enough, Group F did not unfold silently, and there sure were moments from each game that had their bearings on the other match as well. Sweden, knowing that a huge win against Mexico is imperative if they are to qualify for the Last 16, needed no time to get settled into the game, following a string of early attacks in the opposition half. Jesus Gallardo was shown the quickest yellow card ever in World Cup history as he was booked for a late challenge on Ola Toivonen mere seconds into the game. However, the Mexico left-back did redeem himself when he cleared the resulting free-kick after Marcus Berg’s knockout fell just out of Andreas Granqvist’s reach. In the fifth minute, Sweden also forced a save from Guillermo Ochoa, who reacted quickly to ensure Emil Forsberg didn’t score from a free-kick, which was initially conceded when the Mexican goalkeeper handled the ball outside the penalty area. It was an action-packed first half in Yekaterinburg, as both teams, equally interested in going through to the next round, vied for that elusive opener. Things started turning sour for Mexico, following an eventful yet scoreless first half while the Germans kept on piling the pressure on the South Korean back four and were looking likely to unlock their defence in the second half. That being said, instead of going all out like Sweden, the Germans looked to play out the contest in their own way, although they were largely failing to create any fruitful chances from open play despite having heaps of possession. South Korean goalkeeper Cho Hyun-woo was having the best game of his life, as he made a series of saves to keep his team alive in the contest. 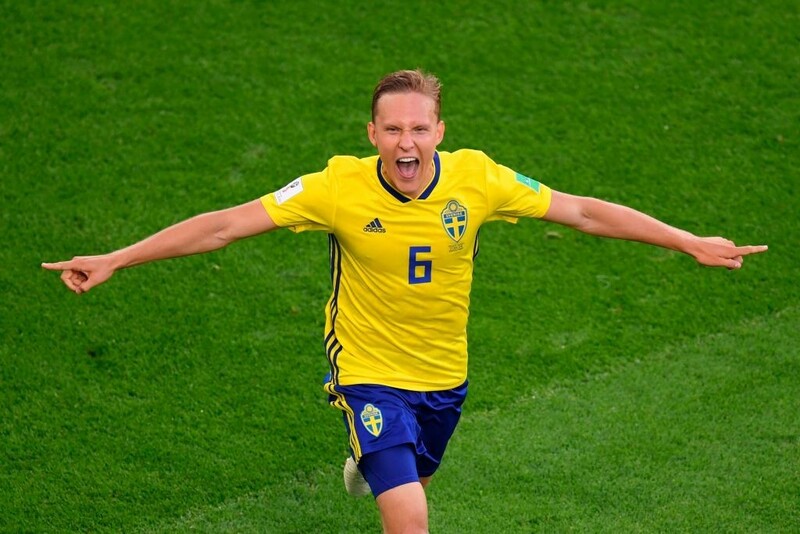 Sweden were deservedly rewarded for their impressive performance as Ludwig Augustinsson’s stunning volley beat Ochoa in the 50th minute, in what turned out to be the most important moment in the final string of Group F matches. Viktor Claesson’s mishap sat perfectly for the Werder Bremen defender, who made no mistake in scoring his first goal at the 2018 FIFA World Cup. 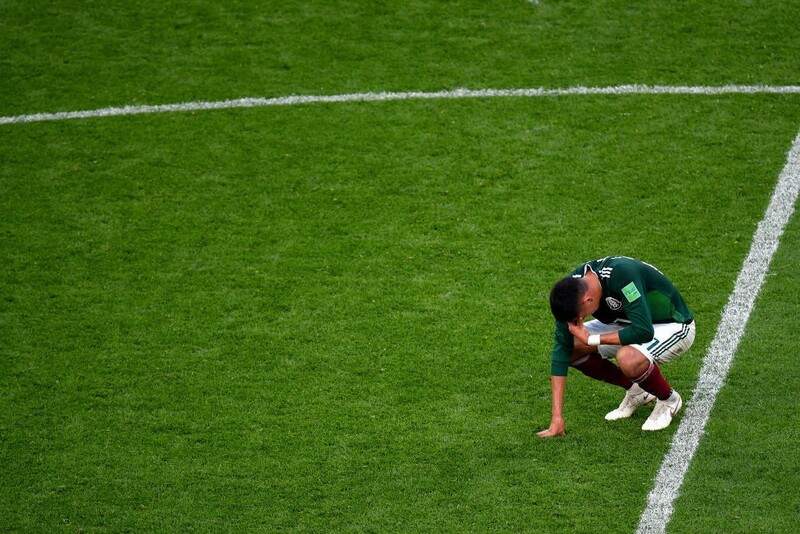 The goal appeared as a bad news not just for Germany but also for Mexico, who were now in grave danger of dropping down to third, if Germany managed to score against South Korea. 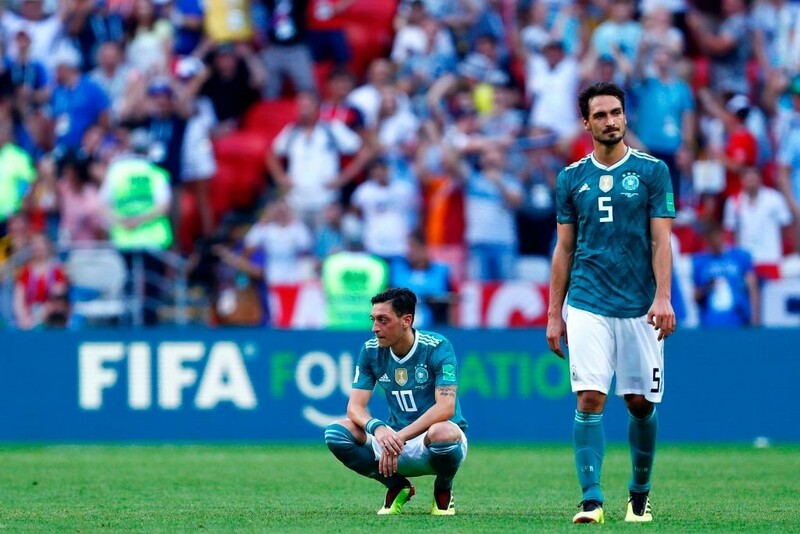 The Germans started to show first signs of frustration after being denied time and time again just as news of Sweden’s second goal started spreading. Thus, a draw against South Korea was no longer an option for the world champions with Sweden already cruising to an easy win against Mexico. The second Swedish goal was scored when Hector Moreno slid in on Marcus Berg, forcing the referee to point to the spot. The penalty was easily converted by Sweden captain Andreas Granqvist, who drilled the ball past Ochoa in the top-left corner. Sweden secured all three points and also ensured their place in the knockout rounds when Edson Alvarez got tangled up and scored an own goal. However, the credit should be given to substitute Isaac Thelin, whose long throw deceived the entire Mexican backline. And the own goal inflicted further damage to Mexico, who were potentially on the verge of missing out on a Last 16 spot. Germany, on the other hand, were finding a lot of clear-cut chances when compared to the first half but were seemingly failing to score the elusive opener. Substitute Mario Gomez, notably missed a couple of great opportunities to hand his team the lead when he mistimed a low cross after getting ahead of his marker inside the penalty area. In the 67th minute, the Stuttgart striker also headed the ball straight at the keeper after a great inviting ball in from the right flank. By far the biggest chance in Kazan came when Mats Hummels misses a free header from eight yards in with the ball going wide of the target. 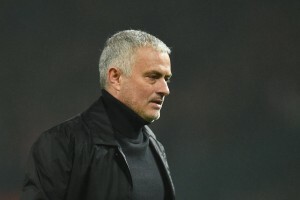 The Bayern Munich defender was understandably frustrated after failing to make use of the clear chance, but failed to redeem himself when a few more clear-cut chances came begging later in injury time. That was, however, before South Korea scored the all-important opener, ultimately crushing Germany’s hopes of qualifying into the knockout rounds. The ball muddled across the German penalty box with defenders failing to clear it and it fell kindly for Kim Young-gwon, who converted from close range. Although the goal was disallowed due to an offside call, VAR later revealed that the ball had already touched Niklas Sule before it arrived at the feet of the attacker. The Taegeuk Warriors would later double their advantage when Son Heung-min went clean through on goal with Manuel Neuer stranded on the halfway line. Thus, despite seeing their nation slump to a 3-0 defeat to Sweden, the Mexican fans at Yekaterinburg erupted in joy and celebration as the news from Kazan was delivered. 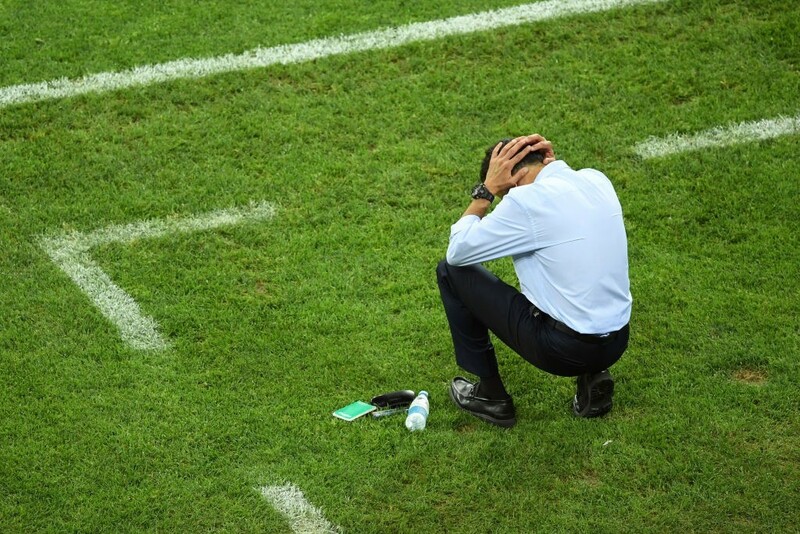 Meanwhile, South Korea’s defensive masterclass ensured a third place finish ahead of the defending champions, who go back to Germany in embarrassing fashion.